Word on the street is that we will be welcoming an Indian Summer this September, but we have to admit that we're more than excited about Autumn being just around the corner. This month, London is set to be oozing in culture, with plenty of art, design and an abundance of frolicking fashionistas. And if you are looking to lap up the last of the hot weather, then there's still time to sit outside with a drink in hand and bask in the warm evenings on one of our beautiful summer terraces. Here's to a fun-filled, fashion-fuelled month in our favourite city. The highest ranked bar featured on the 50 best list not to be located in London or New York, The Clumsies has gained an international reputation for its innovative cocktails and charming hospitality. 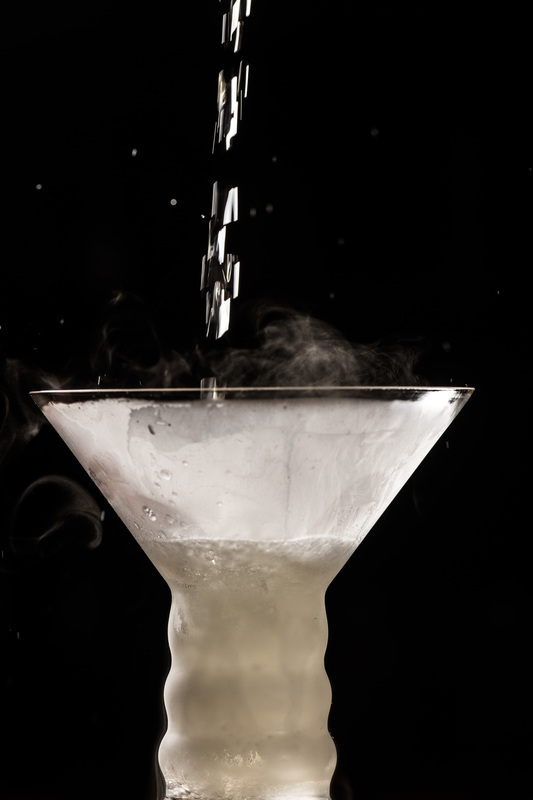 The brainchild of award-winning bartenders Vassilis Kyritsis and Nikos Bakoulis (the eponymous 'clumsies'), The Clumsies' ethos is based on the belief that bartenders are not only judged by the impeccable execution of a recipe, but also by the way they connect with the customer. 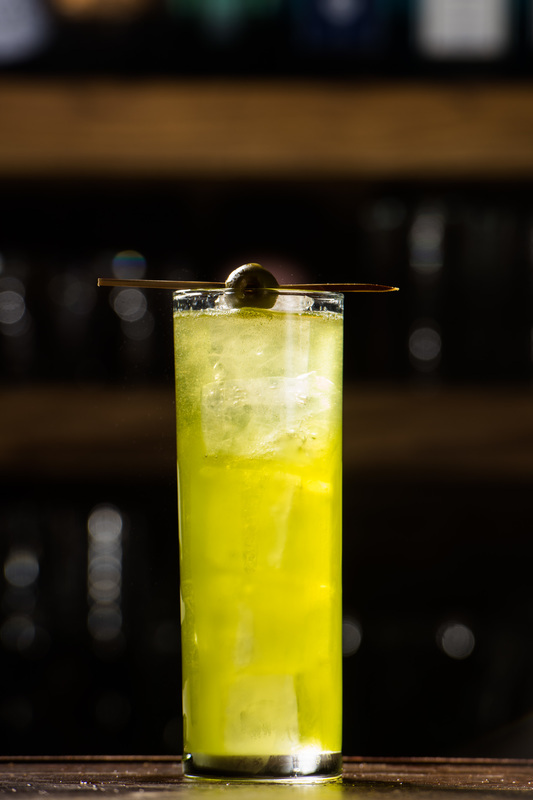 Join us in our elusive speakeasy from Tuesday 25 to Friday 28 September for the opportunity to sample a selection of the most delicious cocktails and revel in a taste of Athens, including the Popeye and Olive, a sweet and sour mix of Star Of Bombay gin, mint, spinach, green apple, and green olive. For a nostalgic taste of holiday, the Hippocampus Summer Edition is a medley of Bacardi Heritage, kiwi, mango, and sunscreen aroma. For those who prefer a bitter edge, the Clumsy Negroski is made from Grey Goose La Poire vodka, house-blended sweet vermouth, Campari, beeswax, and pepper. Not to mention The Clumsy Martini, an exclusive take on the classic consisting of Grey Goose vodka, pickled rhubarb, manzanilla sherry, and Otto’s Athens vermouth, bespoke to Blind Spot. It goes without saying that brunch is always a good idea, right? 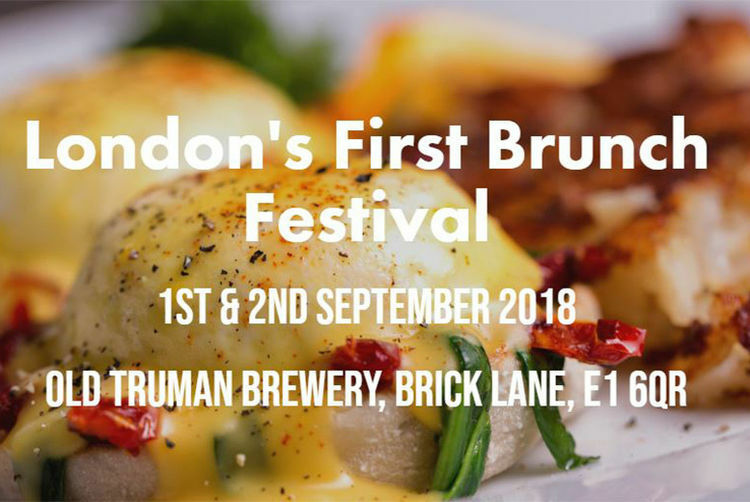 Well, there's only going to be London's first ever Brunch Festival this month! What a time to be alive. There will be two separate sittings on both Saturday 1 and Sunday 2 September, so if you fancy checking it out, click here to read more and to book your tickets. Can't make it? No worries, we've got you covered. Join us in Sea Containers restaurant for our Bottomless Brunch, and don't forget that you can be Havana a good time every Saturday and Sunday, enjoying brunch in Asia de Cuba. 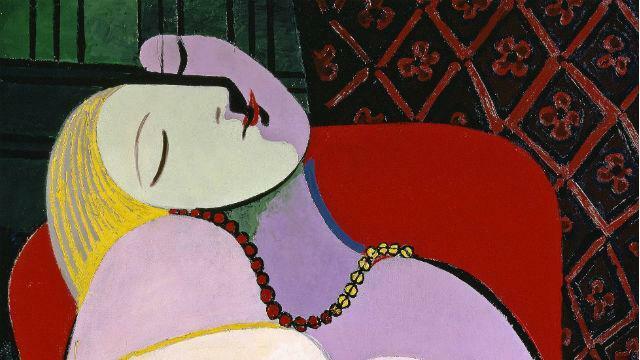 The first ever Pablo Picasso exhibition at the Tate Modern is coming to a close, so if you haven't managed to venture across to experience it yet, do! It's not one to be missed. Not only will you be able to be face-to-face with more than 100 of his paintings, sculptures and drawings, you will also get to see an array of his family photographs, as well as other rare glimpses into his personal life. 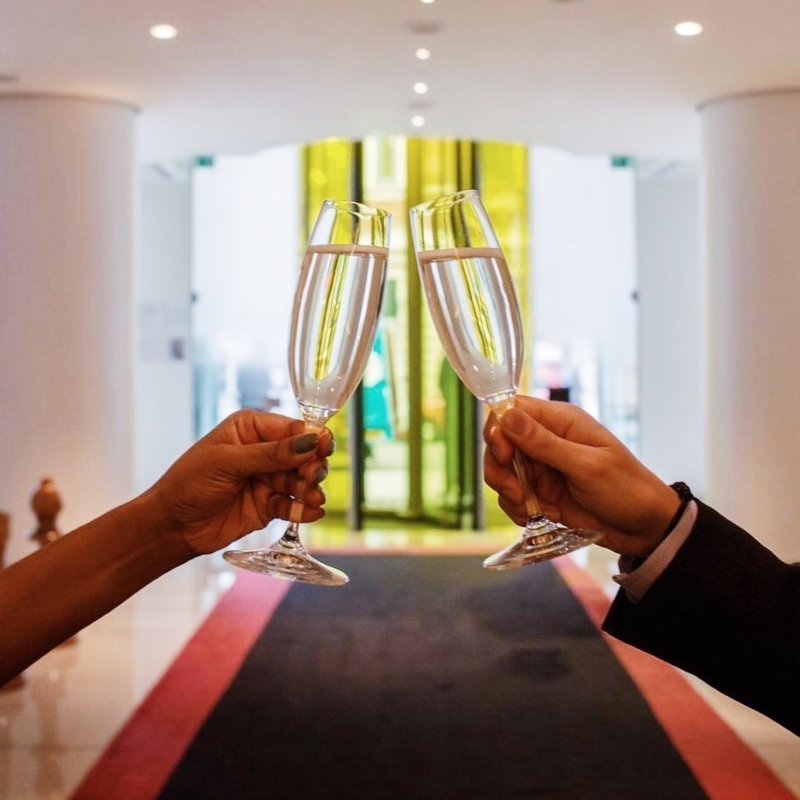 And while you're over on that side of the river, why not enjoy an overnight stay at Mondrian London with our Picasso 1932 - Love, Fame, Tragedy package, complete with breakfast in Sea Containers restaurant and two tickets to the exhibition. 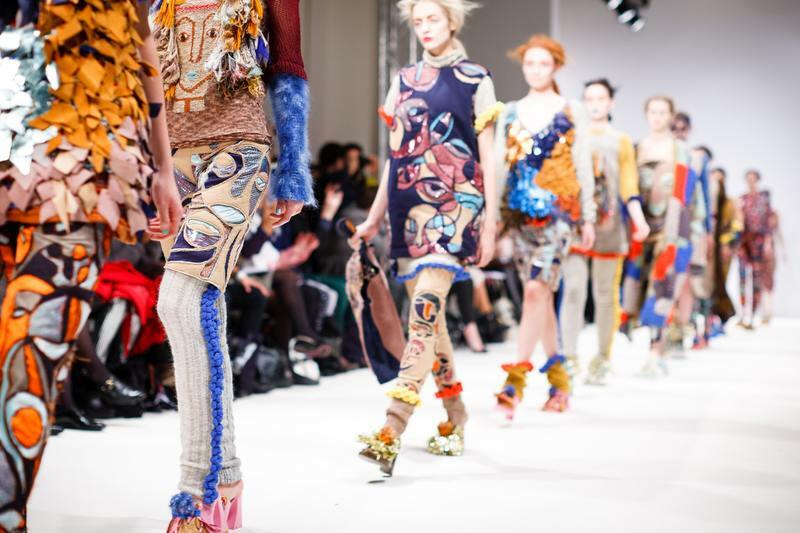 Got a passion for fashion? Well, we're pretty sure that you will very much be 'in-the-know' with what's happening in the capital during London Fashion Week. But while you're rushing between shows, why not stop by Sanderson for a drink at Long Bar and rest your weary feet. 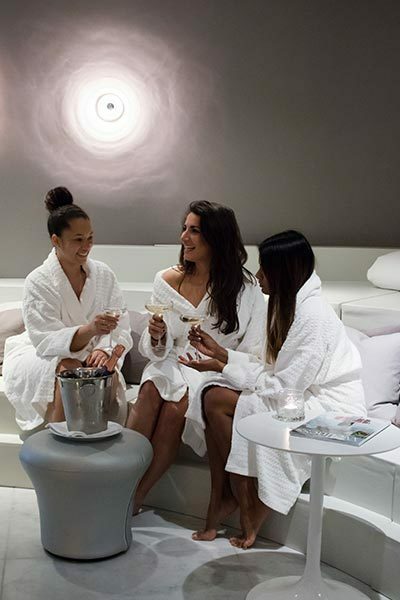 Or if you want to go all in on the glitz and glamour, treat yourself to a pamper day in agua Spa at Sanderson after partying the day (and night) away. St Martins Lane Turns 19! Our beloved first born, St Martins Lane, turns 19 on Friday 7 September - hip, hip, hooray! Set in the heart of the energetic Theatre district in London’s Covent Garden, St Martins Lane - a dramatic and daring evolution on English luxury - is sought after by many and is the perfect place to escape the hustle and bustle of the city. Help them celebrate the last year of their youthful teens with a Gin & Tonic in The Den or indulge in a delicious dinner in our chino-latino hotspot, Asia de Cuba. We promise it won't disappoint. 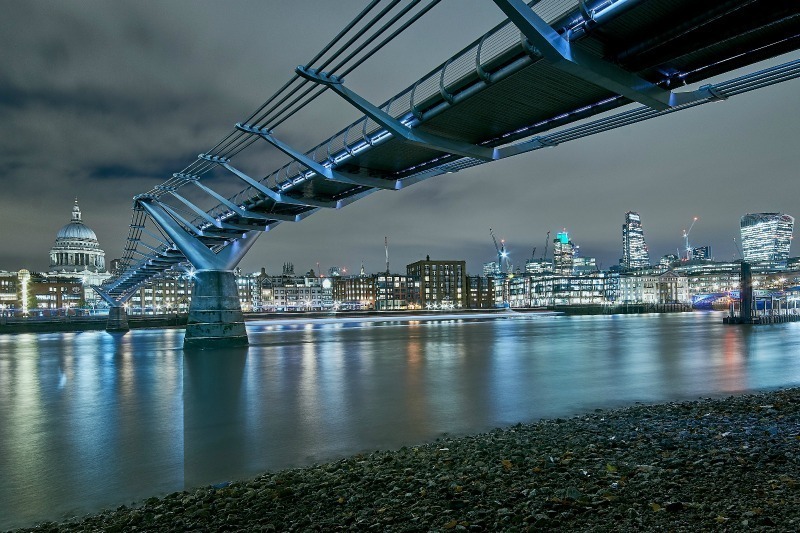 The annual celebration of the River Thames is back with its creative and diverse programme, Totally Thames, and it's better than ever before. Head down to the river for the world's oldest boat race or the R.A.P party - we guarantee that you'll leave feeling inspired, connected and completely entralled. Ah that old, familiar dilemma. On the one hand, you really do want to see that friend that you've been trying to pin down for a catch up for months, but on the other hand, you're in desperate need of a bit of 'me time' and an almighty pamper. Enter Spa Social. 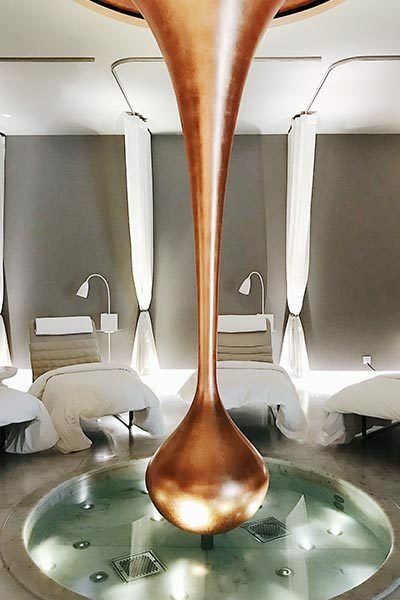 Spa Social guests will get exclusive access to the Tom Dixon-designed agua Bathhouse and Spa facilities for you to socialise in style and unwind with some much-needed R&R. Enjoy a mud pack and a 10-minute massage before wrapping up in an oversized plush bathrobe and relaxing with a glass of Laurent-Perrier La Cuvée in hand. As you relax on the loungers, bean bags and pillows, you can tuck into a delicious supper in agua Spa, provided by Sea Containers restaurant. It's no secret that London - known for its creativity and for continuing to attract some of the best companies and talent from around the world - and design go hand-in-hand and once again London proudly welcomes visitors to the capital for the 16th edition of London Design Festival. 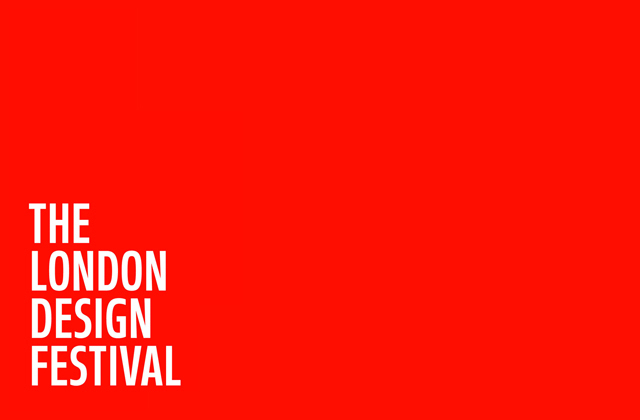 But what is London Design Festival, we hear you ask? Well, it's renowned for being a fantastic event, bringing together an abundance of designers from across the globe for 100s of design stories to be told, while demonstrating why the capital is famed for being a powerhouse for the creative industries. If you want to get in on the action throughout London Design Festival, click here for more information. The time is nigh to say goodbye to our summer terraces for another year. Join us while you can for Afternoon Tea on The Den Terrace at St Martins Lane or for a drink on Mondrian London's Midsummer Terrace as you gaze across The Thames. If you're looking for a place to escape the bustle city, head to Sanderson to get your dose of the Italian Summer on Berners Terrace, and come one, come all, for your last chance to be perfectly poised and impeccably situated in our floral hanging chair, surrounded by a flamboyance of flamingos in our Courtyard Garden. Don’t miss the opportunity to grab ‘the shot’ for that perfect Instagram moment. Coached by head of fitness, Dan Little, Digme's signature HIIT workout, MATRIX, is designed to put individuals through their paces using three key pillars: run, condition, move. 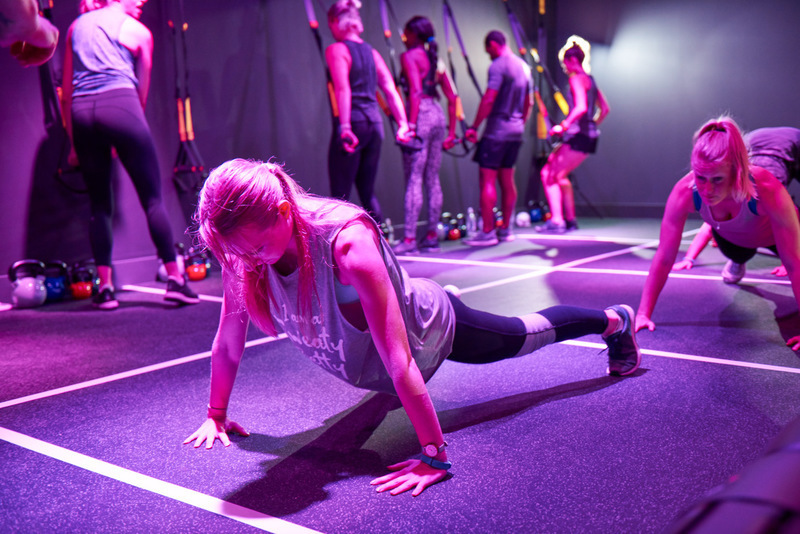 Cardio drills will be combined with bodyweight and primal moves to tone and mobilise the body, opening up any notoriously tight spots and strengthening from head to toe. Through short spells of hard work, participants will be left burning calories for hours afterwards - get strong, get toned, get mobile! The class will be one hour long from 10am - 11am, followed by brunch until 12pm. To book, please click here. Give in to your curious side and take a peek inside some of London's most famous buildings at Open House London. The annual event is the world's largest architecture festival, giving free public access to 800+ buildings, walks, talks and tours over one weekend in September each year. 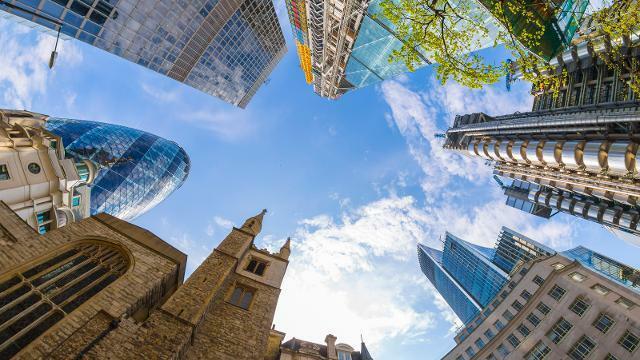 Take the chance to explore behind the closed doors of some of the capitial's biggest and most secret venues, from Downing Street and St Paul's Cathedral, to the BT Tower and The Gherkin. And it gets better - it's all free! Some of the popular events need to be pre-booked or are allocated through a ballot, but otherwise you can just roll up on the day and enjoy. 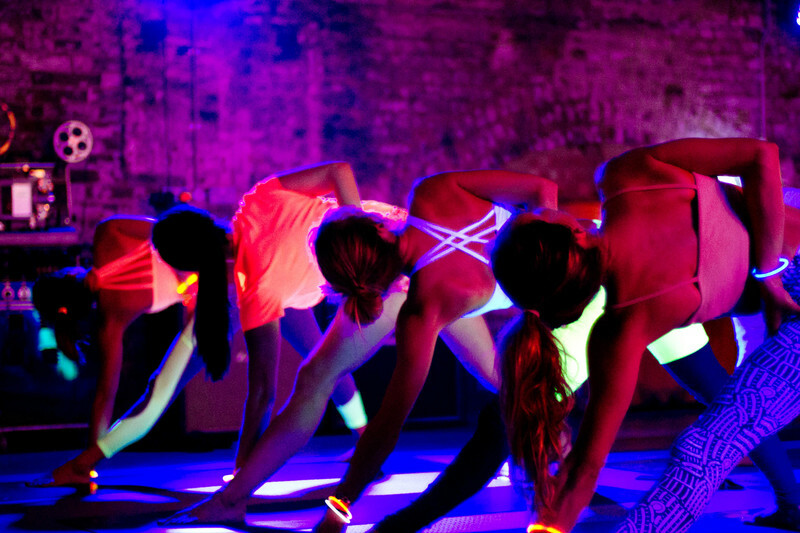 Don your brightest workout gear and pop on some neon face paint for the return of the Flow-in-the-Dark series at St Martins Lane.